AA Generator Service & Repair Inc.
AA Generator Service & Repair Inc. is a generator repair and service company located in Port Charlotte, FL. 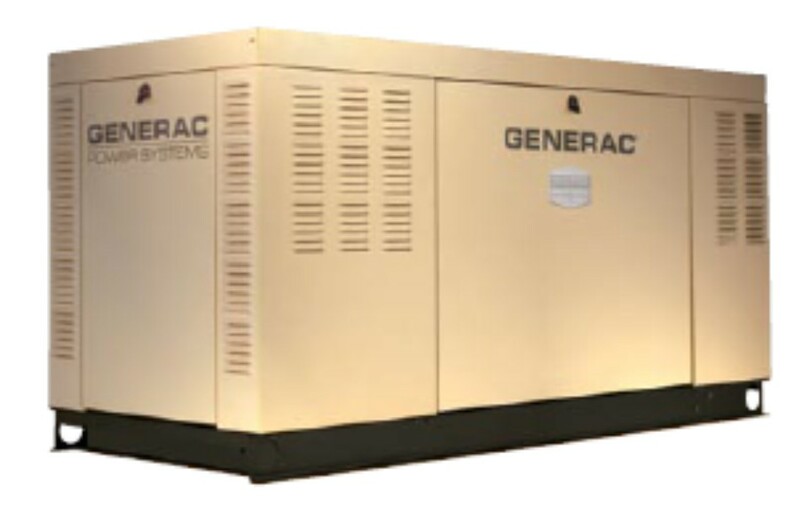 We have over 30 years of experience fixing and maintaining generators of all sizes and types. 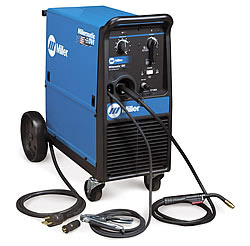 Through effective maintenance you can extend the life span of your generator signifigantly. AA Generator Service & Repair Inc. is an authorized service center for Miller, Generac, Guardian, Kohler Engines, DEK, and more. 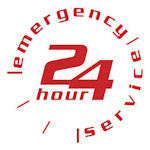 We are an authorized warranty service center for Miller, Generac and Guardian. We take our customers satisfaction very seriously and will strive to make sure we meet or exceed your expectations with our service quality. Copyright © 2016 BEsT generatoR services, inc.